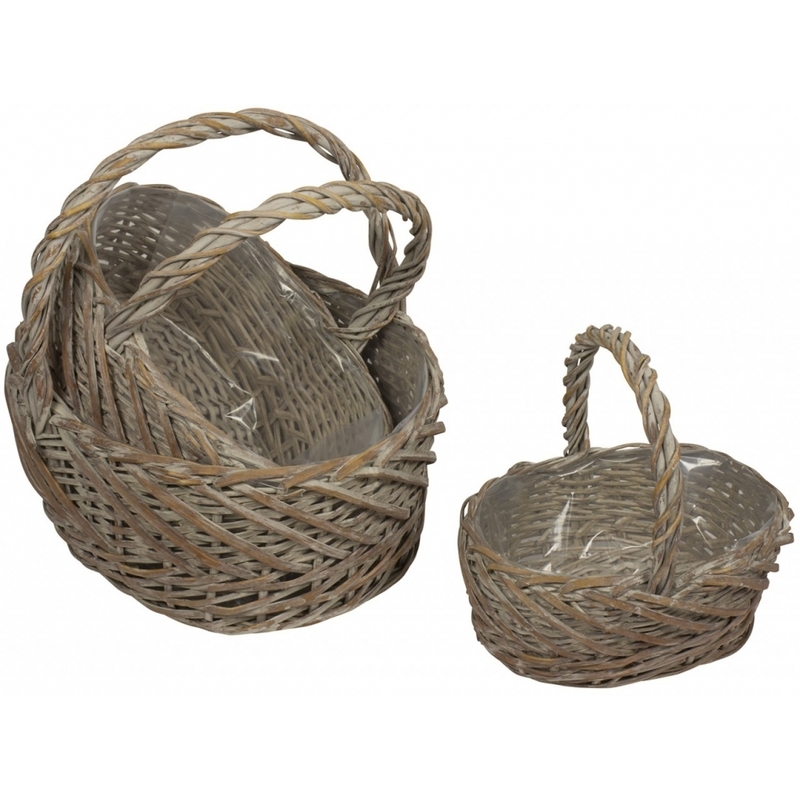 Invite a little extra storage to your home with this lovely Set of 3 Oval Baskets. Hand crafted to a high level of quality using only the finest of materials, this Set of 3 Oval Baskets is sure to brighten up your home. So bring some style and aesthetics in your wonderful home today with the stunning Set of 3 Oval Baskets.